Since the beginning of the WordPress, it has always been trend setting in terms of content management system. While clients were looking for an effective as well as easy to handle content management solution, the WordPress became the answer. The concrete as well as collaborative call to action system of WordPress was brought into light by its vast collection of Plug ins and themes. Nowadays, without any doubt, it is the best content management system in terms of ease of use. Furthermore, as it is based on PHP and MySQL, the user will always get the highest standard of web surfing technology while utilizing this tantalizing platform decorated with trendsetting weaponry like amazing collection of plugins, themes and extensions. As no system is free of bug, WordPress is no exception. Yet, in relation with other Joomla as well as PHP based sites, it generates considerably lesser amounts of bugs. It is also featured with such energetic and bespoke convenience, that the users now handle the contents of their sites without any technical help. Nevertheless, when it comes to more technical resolutions, the user ought to seek help from the professionals. 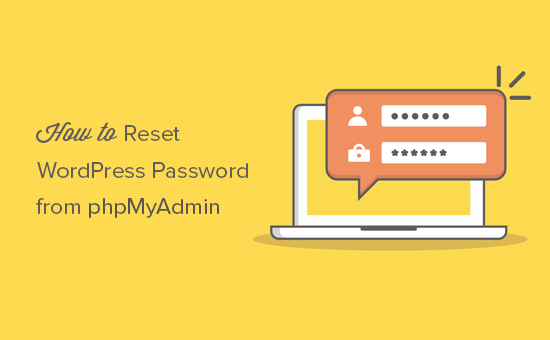 Here, in this article, we are going to demonstrate how you can reset the WordPress administrator password in the database manually. 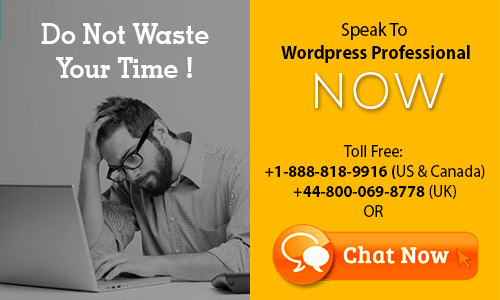 Usually, WordPress password recovery feature is sufficient, if you forget your password. You will be sent a password recovery link to your email and you will be able to reset your password easily. However, if this option is not available, for example: either the e-mail of your site is not working or you have forgotten the password, what would you do? In such circumstances, you have to reset the password in the database manually. Let us look into it how you can perform this act. In the cPanel home screen, you will find out a database section and from that database section, click phpMyAdmin. In your left-hand pane of phpMyAdmin, you will find out the WordPress database. Hit it and a list of tables of the database will be appeared. Now, just copy and paste following statement into SQL query text box. Now click the Go. phpMyAdmin will update the database with your new password. After performing the above-mentioned steps, now you should be able to log in your WordPress admin account using your new password. This process is as simple as that. However, as it requires technical knowledge, you may not need to take the risk of performing the task all by yourself. A slight mistake in the act will lead to complete lose of your site. So, to get your site up and running and to get the site access without any hassle, it is recommended to contact a WordPress professional. Nonetheless, our WordPress professionals are highly experienced in troubleshooting a wide range of WordPress issues including this particular one we are discussing. As we could have been your monumental instrument for all kinds of WordPress brains, why should you look outwards? Grab the phone or chat with us regarding your problem. Being your confident, concrete and constructive accompaniment on the web, we could certainly help.